Prairie dwellers pride themselves on enduring long, cold winters. And yet, when the power goes out, even for just a few hours, our homes rapidly lose heat and can no longer shelter us. During a recent power outage in Nutana, the temperature in some people’s homes dropped by as much as 10 degrees in just three hours. But an energy-efficient home only dropped 2 degrees – barely noticeable. When energy prices skyrocketed after the 1973 Arab oil embargo, many home-builders focused on trapping solar heat. This is an effective approach in a moderate climate but doesn’t work as well in our cold climate. Far more effective was the work done by Harold Orr and Rob Dumont on designing a more efficient building envelope that would retain heat. The Saskatchewan Conservation House in Regina was completed in 1977 and was one of the first buildings to combine superinsulation, airtightness, and a heat recovery system. The Lo-Cal House in Illinois followed a similar pattern with lots of insulation and triple-pane windows. Unfortunately, when oil prices came down, builders stopped focussing on energy-efficient homes and went back to their standard models. Dr. Wolfgang Feist, a German building physicist, had spent 25 years studying buildings and energy. In 1996, he developed the Passivhaus standards that would reduce energy consumption by 80-90%. The standards incorporated three key principles: superinsulation, airtightness, and optimized solar glazing. Passivhaus standards focus on energy efficiency rather than the use of renewable energy sources. Extra layers of insulation and an air-tight envelope keep warm air in and cold air out. A heat recovery system keeps the interior air fresh while warming the cold, incoming air with the warm, outgoing air. Strategically-placed windows ensure maximum solar exposure during the winter, while shading the building from unnecessary solar heat in the summer. Dr. Feist built his first Passivhaus in 1991, with the standard quickly spreading throughout Europe. Approximately 25% of new builds in Germany and Austria today follow Passivhaus standards and examples exist in nearly all climates – from Abu Dhabi to the Alps. Passive housing design has caught on in the United States with 30 certified buildings and over 300 buildings following the basic principles. Austria provided Canada’s first Passivhaus in 2009 for the Winter Olympics in Whistler. Dozens of projects are now underway across Canada. 50 passive house-inspired projects can be found in Edmonton alone. Passivhaus has been erroneously translated as passive house, but the principles apply to all building types – residential, commercial, or retrofits. 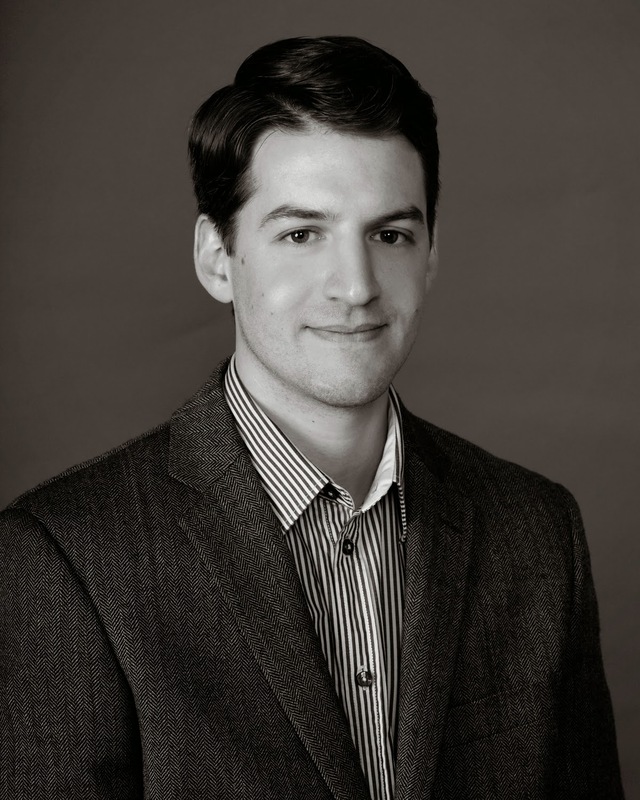 Stuart Fix is a Director of Passive Buildings Canada and the Senior Sustainability Engineer for the City of Edmonton. He also owns his own business, ReNu Building Science, and has been active in various passive house designs in Edmonton. He spoke in Saskatoon recently and explained that certification is based on falling under the heating and primary energy consumption targets as well as passing airtightness tests. In Europe, the standards can often be met with minimal energy inputs. The Prairies are colder, however, and require additional insulation and more substantial energy inputs. The Passive House Institute in the United States is developing a modified standard that will be easier to meet in our extreme climate. At the moment, passive house construction costs 8-10% more than standard building techniques. However, 90% savings due to energy efficiency over the life cycle of the building quickly outweigh the additional up-front costs. Stuart’s business, ReNu Building Science, assisted in the design of the Mosaic Centre for Conscious Community and Commerce in southeast Edmonton. The Mosaic Centre is a 30,000 square foot building, providing office space but also internal and community facilities, such as a restaurant and a day care facility. It hopes to be the first Living Building Challenge petal certified* building in Alberta. Passive house design for commercial buildings differs substantially from residential design. For example, commercial buildings create more heat so cooling is more important than in a residential building. Houses can be oriented so that the large living room windows are on the south side. It’s harder to optimize solar energy in commercial buildings as there are offices on all sides. Passive house designers encourage owners to move away from floor to ceiling glass, but this is difficult as people like natural light and a view. The Mosaic Centre will include a high-performance, triple glazed curtain wall, but it’s very expensive. 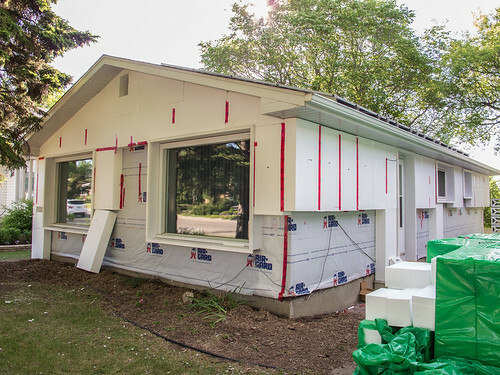 Stuart’s focus in Edmonton is on retrofitting existing buildings, and he says there can be huge energy savings by adding additional insulation to the outside of the house. The XWrap offered by Vereco in Saskatoon is one example of this technique. “If you have to replace siding or windows, upgrade the insulation as well,” Stuart advises. For many years, LEED has been the most popular sustainable building standard, but it does not guarantee energy efficiency because it incorporates a wide variety of green building aspects, such as the availability of public transportation and water efficiency. Current building codes do not incorporate energy efficiency standards and the standards that are in place, such as R2000 and EnerGuide, are dated and need upgrading. Only two provinces, Ontario and British Columbia, have updated their building codes to incorporate energy efficiency standards. In addition, the energy efficiency standards that are in place are only recommendations and there is no enforceability. Developers choose what standards they will follow, and their focus is on immediate costs rather than savings over the lifecycle of the building. For now, Stuart recommends that individuals show leadership by requesting high standards of energy efficiency. “You can control your own house,” Stuart says. “It’s the only way until we bring cities and developers up to speed.” In return, individuals receive the benefits of a comfortable home, energy security, and long-term cost savings. The Canadian Passive House Institute is offering their full course in Passive House Design and Construction for the first time in Saskatoon March 13-15 and 27-29, 2014. It's an excellent way to learn the details involved in building to the standard and an opportunity to take a leading role in energy-efficient building techniques.